Washington Island is a beautiful spot for all seasons, located 5 miles off the tip of beautiful Door County in Wisconsin. Washington Island is a beautiful spot for all seasons, located 5 miles off the tip of beautiful Door County in Wisconsin. 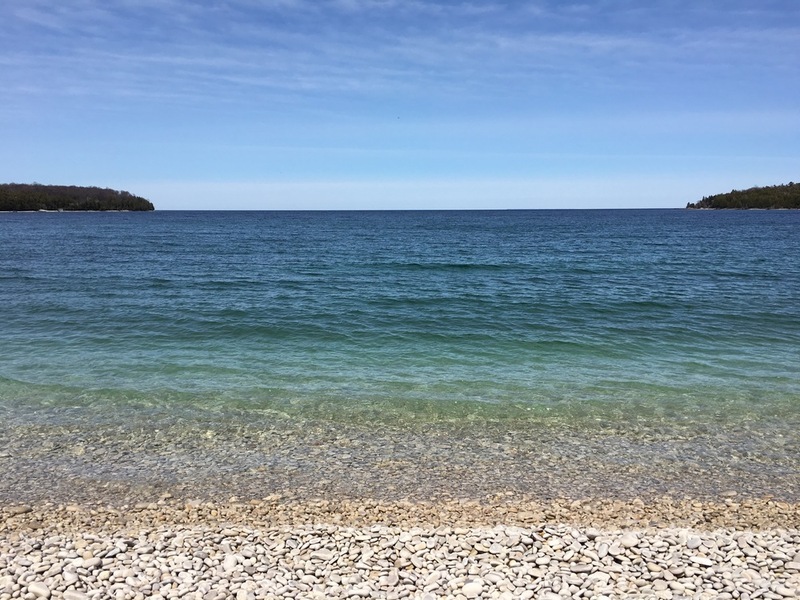 With approximately 700 year-round residents, Washington Island is a close knit community that expands in the summer to about 3000 (not including the visitors, of course.) Known as the oldest Icelandic settlement in the US, the community cherishes our Scandinavian roots which you will see. Come enjoy our beautiful beaches, boating, fishing, golfing, hiking, museums, festivals and more. 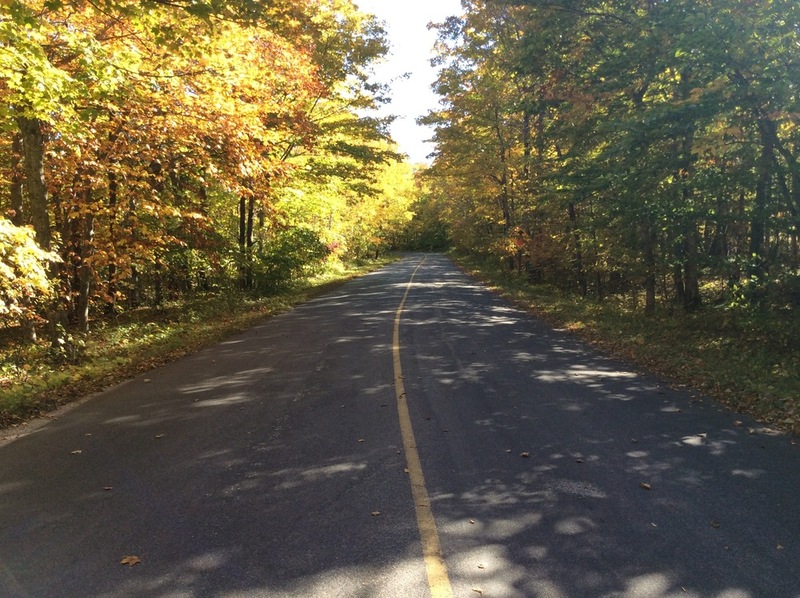 With over 100 miles of paved roads, the Island is a great place to enjoy the outdoors. For more information check out the Chamber of Commerce and download the Washington Island App.